It’s with great joy that we can say now (finally), that the project Flyers was successfully funded at Ulule 🙂 The campaign is over since Wednesday and we exceeded our 1st minimum Goal, raising also some funds to cover part of the Image & Sound post-production! We thank you so much for these last 30 days, for having collaborated, … More Success! Our Crowdfunding is coming to the end! 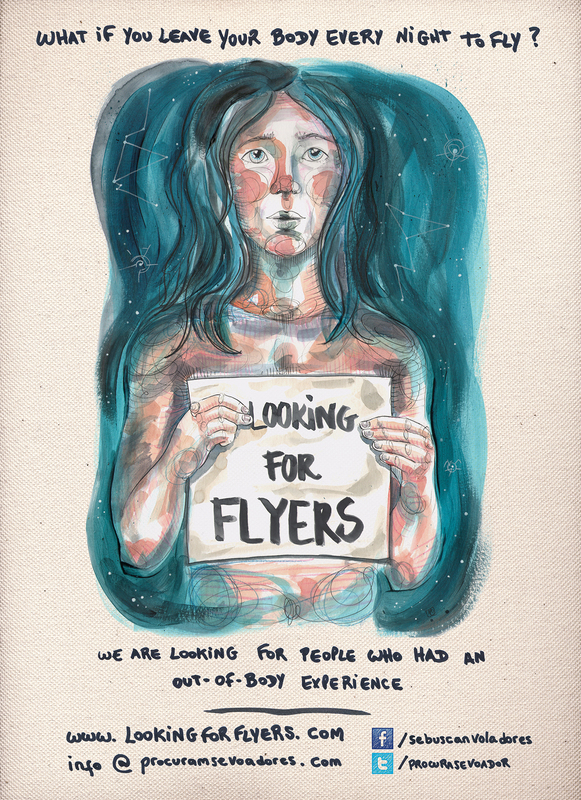 Dear Flyers, Crowdfunders & Supporters, We’re finally reaching the big day: Flyer’s campaign finishes in less than 24h! Let’s take advantage of this last day to say goodbye in a great way, sharing the campaign with friends & family on social networks, recalling them that they have just a few hours to participate and it will worth … More Our Crowdfunding is coming to the end! Leave a comment Our Crowdfunding is coming to the end!